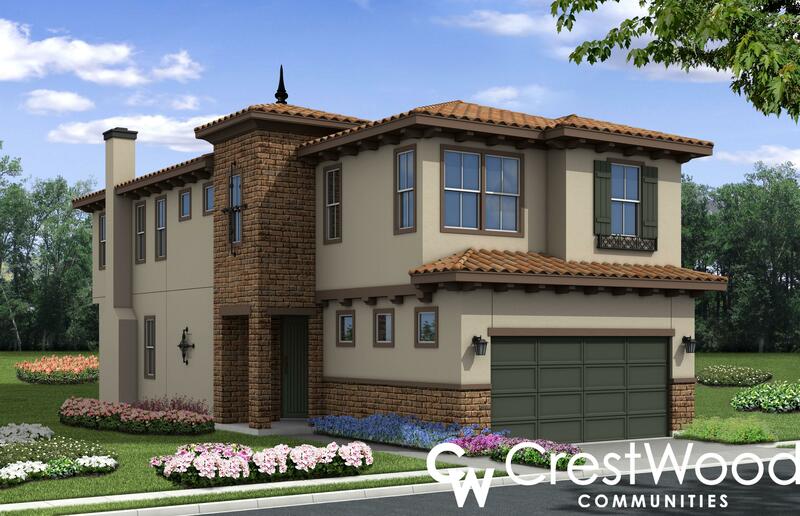 Barcelona an exclusive offering of 36 single family homes located within a gated community. Close attention has been given to designing lasting value and quality in to each home. Within the gated community of Barcelona homeowners will enjoy a private park with childrens tot-lot, bbq area, and open play space. Located in the historic City of Pomona, Barcelona is at the crossroads of Southern California living; employment centers, award winning educational institutions, entertainment hubs, and recreational venues. Barcelona is more than a place to a call home, it’s a lifestyle.